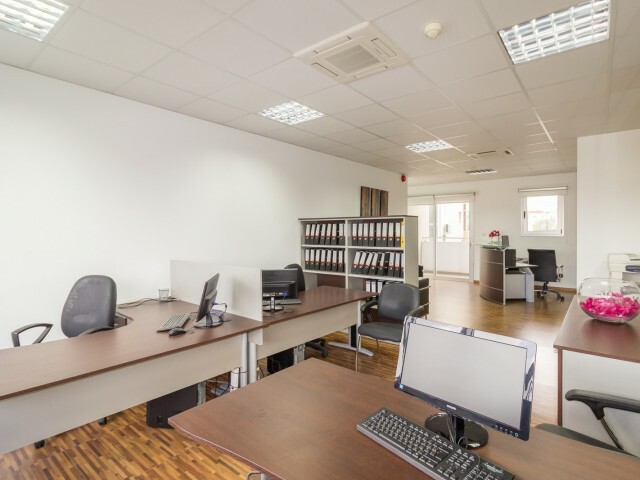 Office 300 m² in the center of Limassol. Spacious rooms, meeting room, two toilets, a kitchen for employees, veranda, parking. The price includes all the furniture and office equipment, including computers for staff and server hardware. All rooms .. 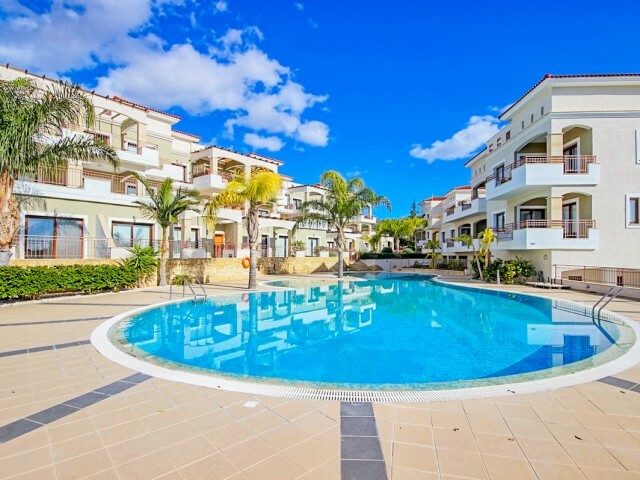 Exclusive luxury villa in a secure gated complex near the sandy beach Plus Sea. The new complex Coralli Shore Habitat has round the clock security, CCTV on the perimeter, concierge, playground, games, gym, sauna and a communal swimming pool. 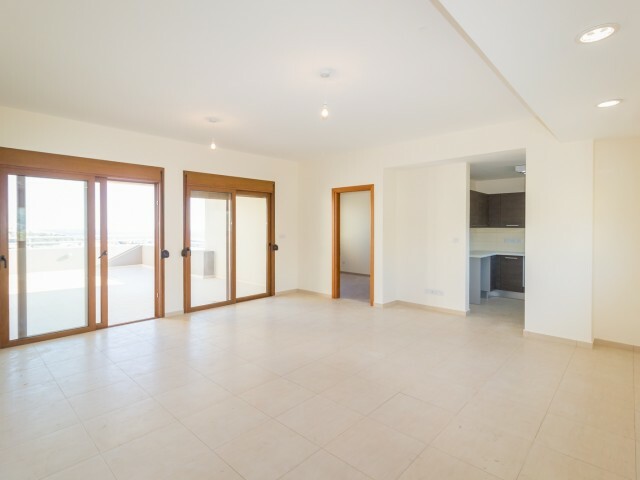 The p..
New four bedroom villa in Limassol district Agios Athanasios. Separate guest area, swimming pool, three bathrooms, a technical unit, laundry room, central heating. 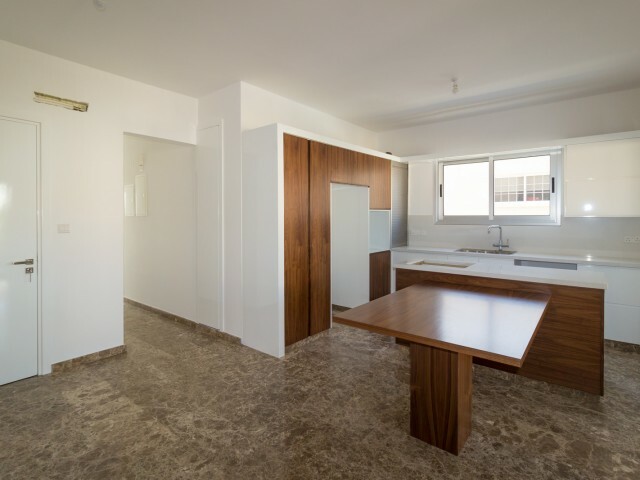 During the construction of high-quality building materials were used, the house is .. 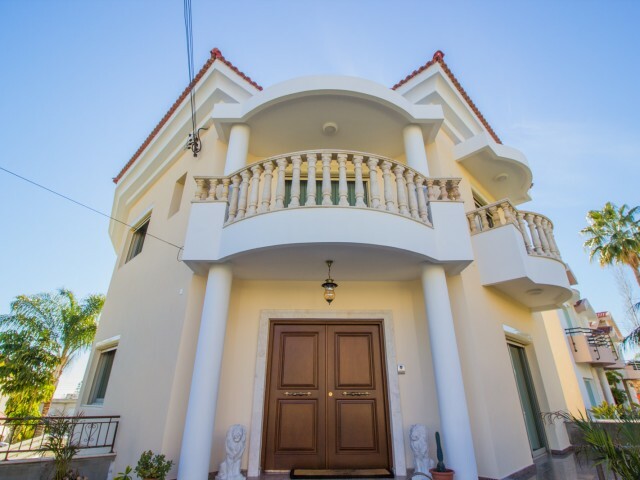 Spacious and comfortable four bedroom villa is located in a quiet and cozy complex consisting of luxury villas, just 100 meters from the beach, in the village of Neo Chorio. The villa is fully furnished and equipped with all necessary appliances. .. 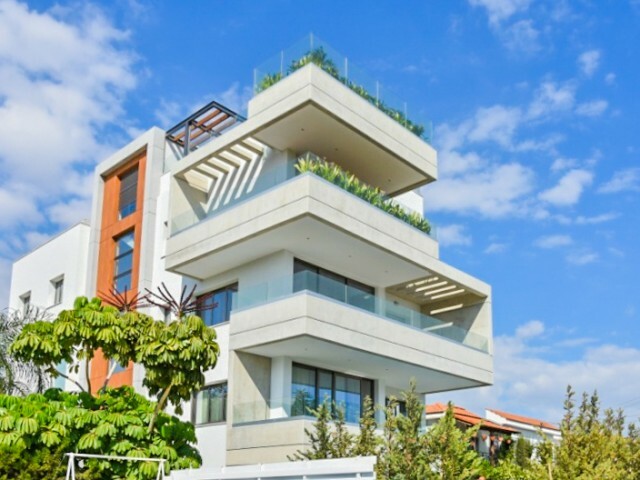 Exclusive five bedroom villa located in the prestigious area of Potamos Germasogeia, in Limassol. The villa is part of the project, offering luxurious design, ultra-modern architectural style and a convenient location. The house includes a spaciou..
New penthouse with 4 bedrooms and panoramic views of the Mediterranean Sea. 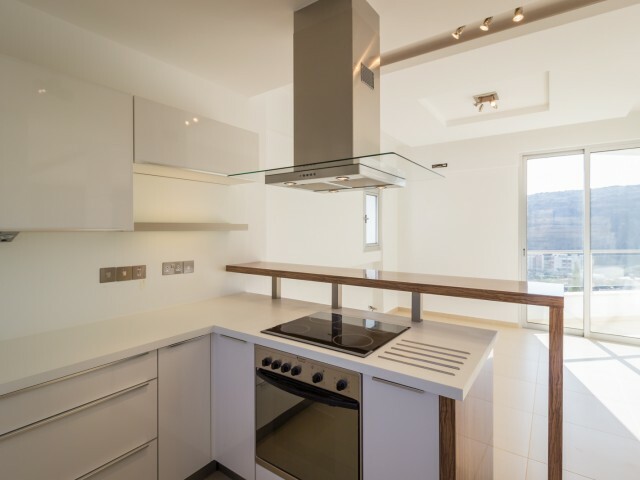 The apartments are located on the slope of one of the most sought after areas of Limassol. Two spacious verandas, built-in wardrobes, two bathrooms, fitted kitchen, covere..